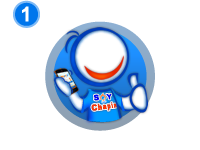 ALO Guate’s flexible plan, provides you with the best calling quality while saving you money on your minutes. It is ideal for Guatemalans residing in the USA and call occasionally. 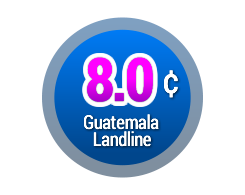 You only pay for the minutes you call Guatemala, without annual contracts. 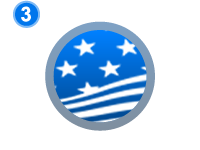 Receive 5 FREE US numbers, to call locally in the USA and stay connected to your loved ones in Guatemala, without PINS. 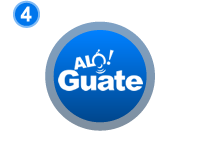 ALO Guate provides international long distance call service to Guatemala, without ever having to dial a PIN prior to the number dialed. 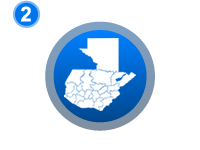 Our system recognizes your registered phones and validates the account, making your calling process convenient.